Revitalize your skin on one touch. 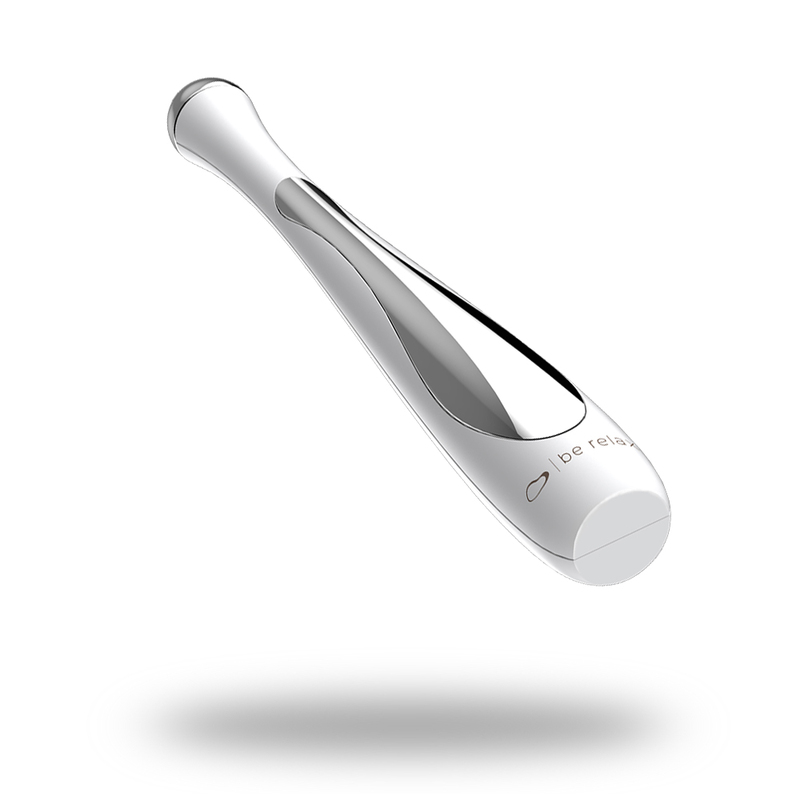 Wizz Face Massager brings your daily skincare routine into next level. 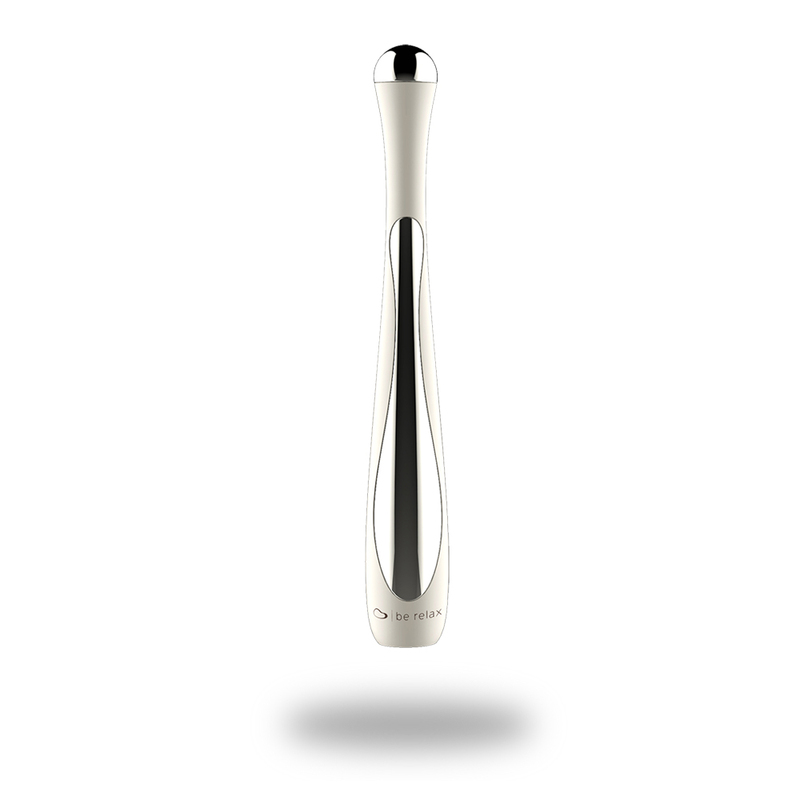 Its microcurrent beauty technology with gentle vibration at 200Hz accelerates microcirculation, lifts and tightens your skin and helps daily skincare to penetrate more effectively. Skin looks more supple, plump and radiant with regular use. Targets signs of aging precisely. Can also be used with a face cream. Powered with 1 AA battery included. Press the board of the cover in order to close the battery box firmly.